The Houses of Parliament, the Royal Palace, Buda Castle and its labyrinth, Andrassy Avenue, St. Stephen's Basilica, the Jewish Quarter, the Chain Bridge, the Heroes' Garden... Budapest is a city divided by the Danube River and born from the union between Buda and Pest which in best times was one of the art centres of Europe. Enjoy the Cafés, and don't forget the swim suite if you want to relax in its famous spas. 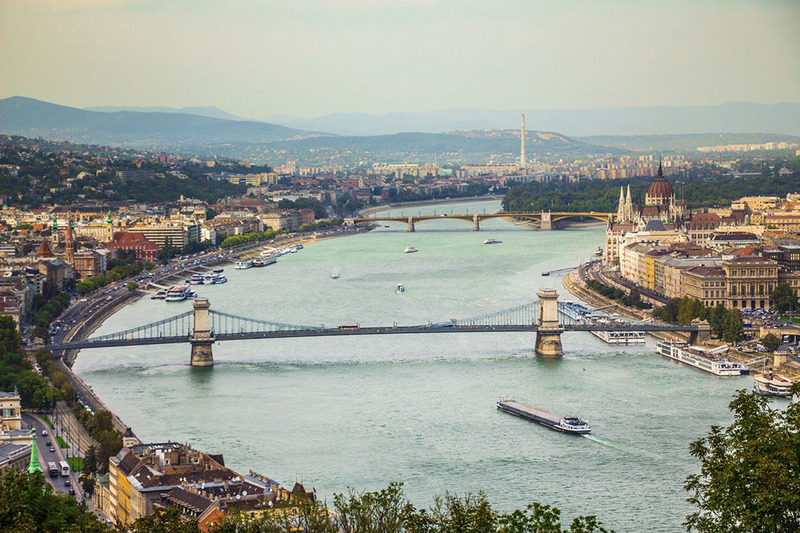 Admire its architecture which ranges from Roman, Romanic and Gothic to Classicistic, Bauhaus and Modernist buildings, and take pictures of its famous bridges on sunset. 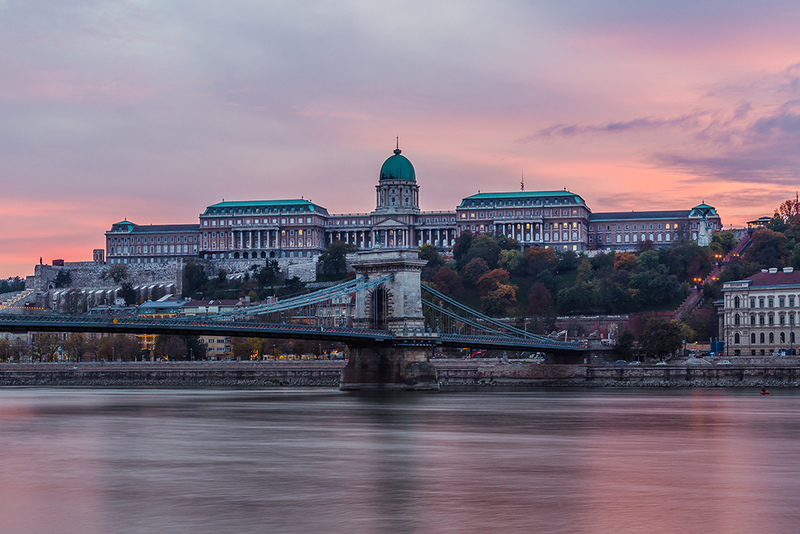 Discover the unique charm of Budapest. Let us guide you to the most interesting places of Amsterdam with Play&Tour®, the most comprehensive mp3 audio guide. History, art, architecture, monuments, insider tips, etc. Download all the relevant information to your mp3 device (mp3/mp4 player, iPod®, PDA, mobile phone, iPhone®, etc.) and discover the city at your own pace. You can simply have a walk through the city and listen to the information you need at any moment, just as if it were a big museum. It's that easy!